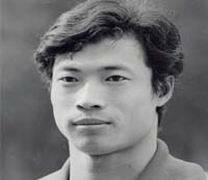 Known as a &apos;power boy&apos;, he began weightlifting training in 1973 and was soon taken on by the Liaoning provincial team. He joined the national team for intensified training in 1979. Also known as a "Powerman with small hands". 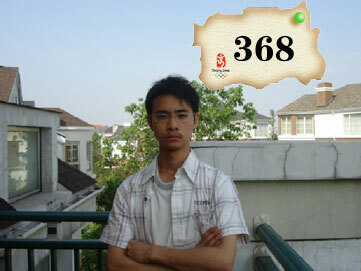 To overcome the difficulty brought by his small hands which often failed him at critical moment, Yao Jingyuan had kept up his practice for over a dozen years before becoming an Olympic champion.